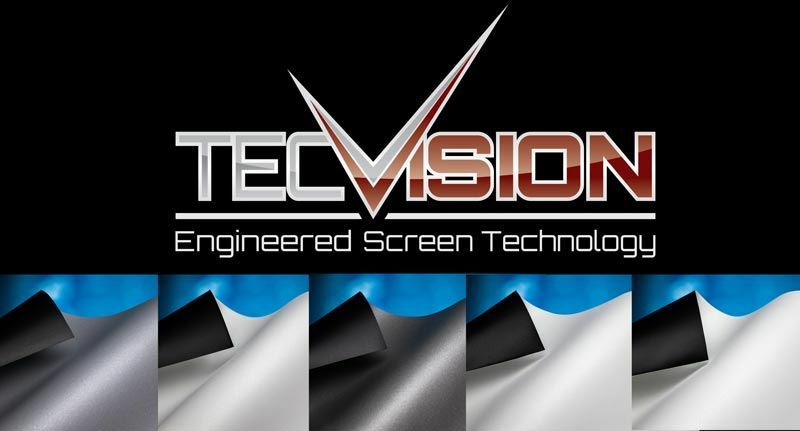 Grandview is a Canadian screen manufacturer leading the field in commercial cinema screens in Canada and the USA.Grandview's new Cyber series screens, allows the home cinema enthusiast to afford the quality screen modern HD cinema projectors deserveSuperior Projection Screen Material The quality of material is the most important aspect of any projection screen. 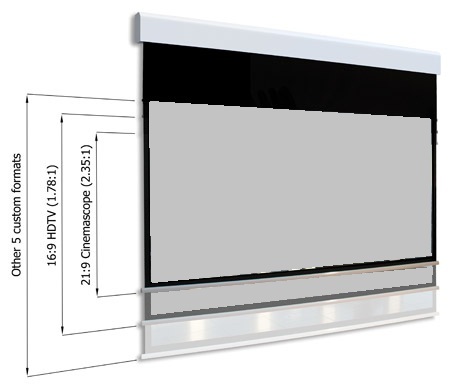 Grandview is a Canadian screen manufacturer leading the field in commercial cinema screens in Canada and the USA.. The Cyber series of fixed frame Projection screens offer the ultimate in uniformally flat projection surface.Ideal for permanent more dedicated cinema rooms, the fixed frame screen gives a true cinematic experience. 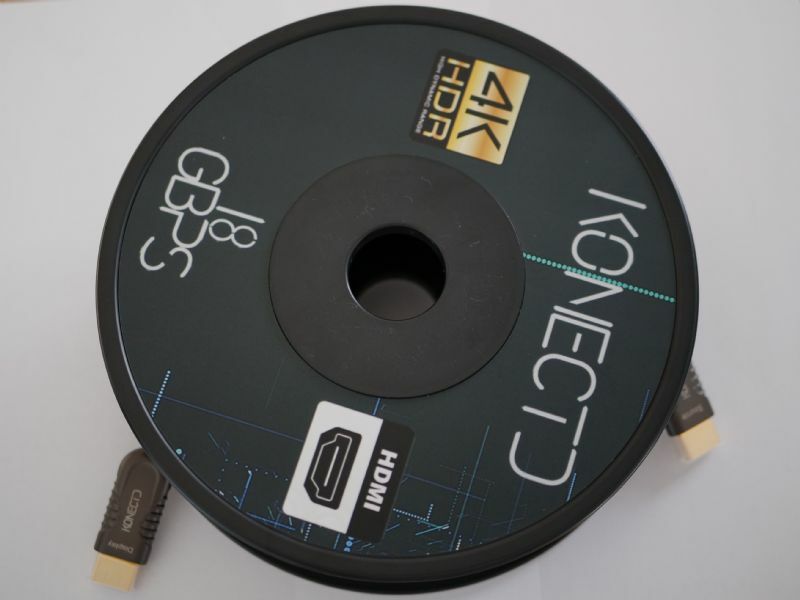 Grandview is a Canadian screen manufacturer leading the field in commercial cinema screens in Canada and the USA.Grandview's new Cyber series screens, allows the home cinema enthusiast to afford the quality screen modern HD cinema projectors deserve.